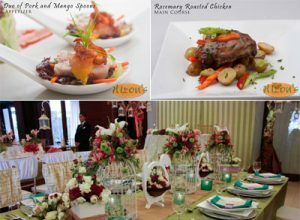 Hizon's Catering knows that sometimes, the only thing getting in the way of you and your dream wedding is your budget. 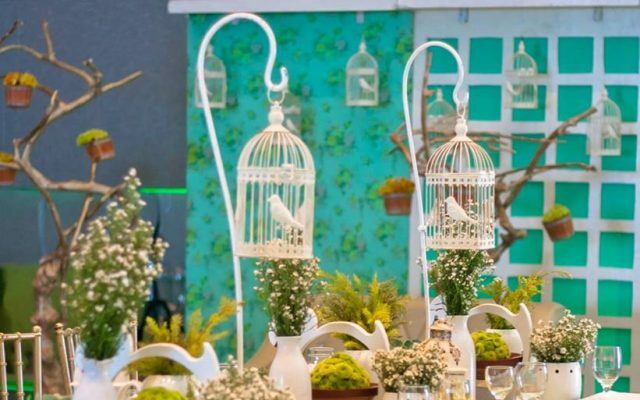 Elaborate well-thought of weddings don't come cheap and often soon-to-wed couples have to carefully spread out their budget to make their dream wedding a reality. 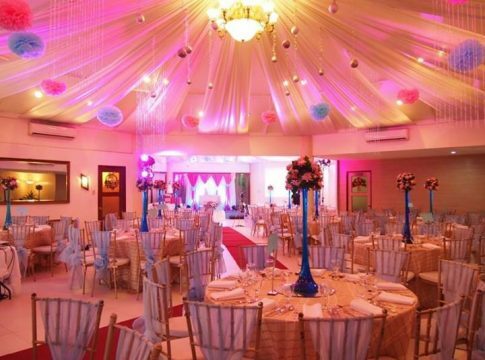 Weddings are known for their timeless beauty. They are among the many occasions which we remember for being picture-perfect. 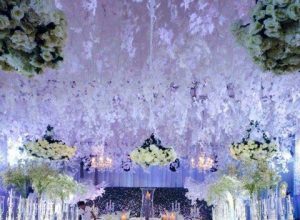 When we reminisce the weddings of people close to us, we never run out of pleasant memories. 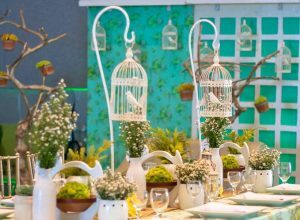 And of course, we know that behind all these vivid memories are creative and amazing wedding suppliers who make things possible. 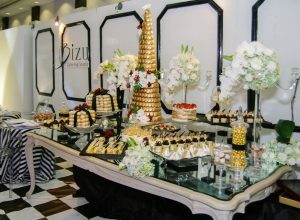 Nothing beats the idea of celebrating the beginning of another chapter in life with great food, particularly superb desserts. Just imagine consuming a slice of freshly baked cake to mark your union with your true love and to jumpstart a sweeter life together. 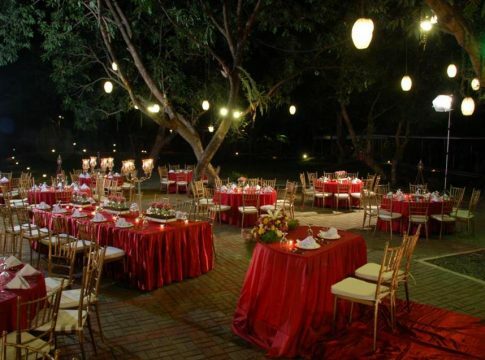 No matter how amazing your wedding is, it won’t be complete without good food. That’s because we Pinoys like to eat and we like to eat only delicious food during special occasion. 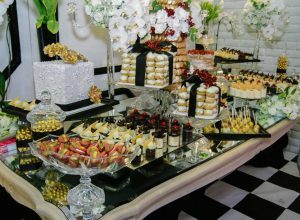 There should also be a variety among the dishes, as much as possible, so everyone could have fun throughout the feast. 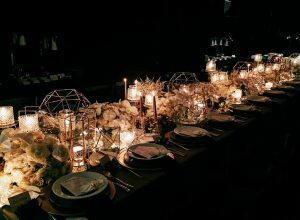 Can you imagine a wedding celebration without great food? Of course, not, especially if you are a Pinoy. 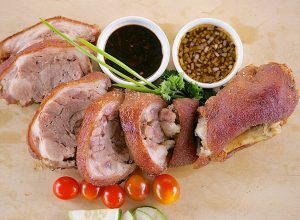 Here in the Philippines, food is always among the superstars in any celebration. 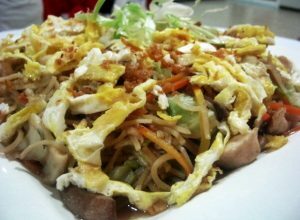 In fact, good food alone can transform a rather ordinary gathering into an awesome one. 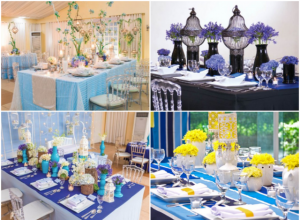 Hizon's Catering has been part of thousands of weddings for more than twenty years. The company has surely witnessed some of the most touching love stories enfold. 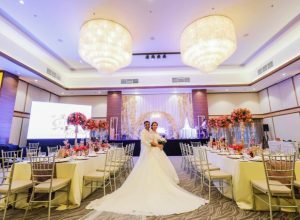 Because many couples have chosen Hizon to be part of one of the most memorable days in a couples' life, Hizon's has decided to give back the love that has always been shared to them.